We peruse the shelves (or the internet), take one into our hands. We flip the pages. We fall in love with the look, the feel of it. We take it home, sink into a chair, and dive right in. We dog-ear, bookmark, mark up, and otherwise love the heck out of it. And when we are done, we lean back and let our minds drift back to the world we just came from, before closing the book for good...until the next time, that is. 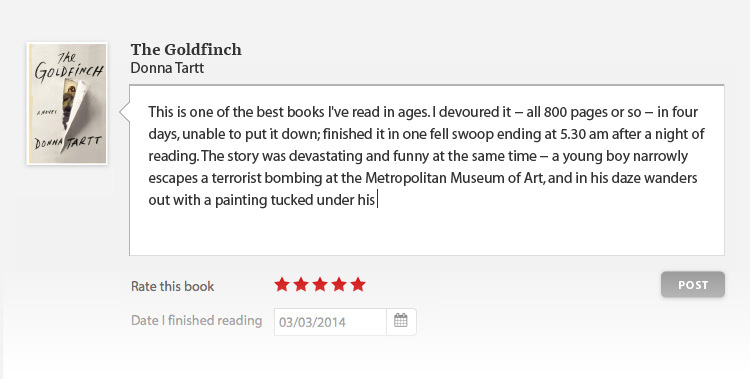 These are the simple joys of being a reader, a lover of books. And it is so important to instill that love from a young age! 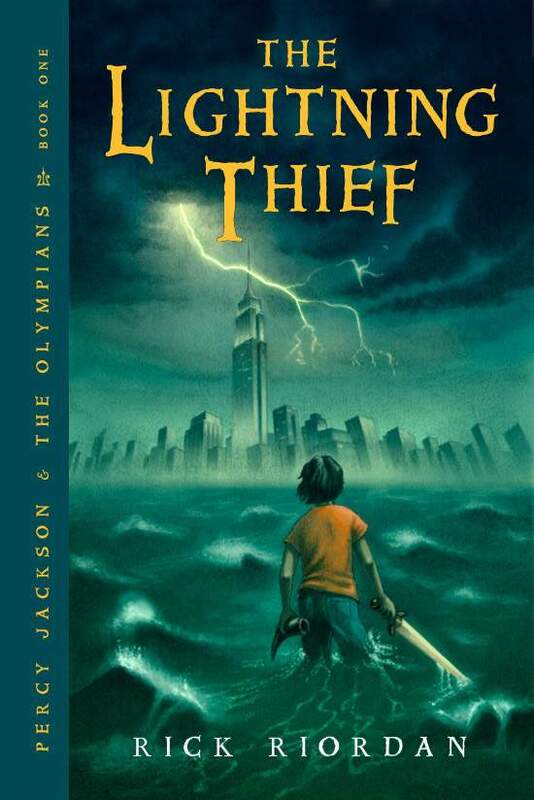 To have a book that is about books, or that has a protagonist who unapologetically loves books as much as you do, is one of the most thrilling experiences for a young (or old) reader to have! 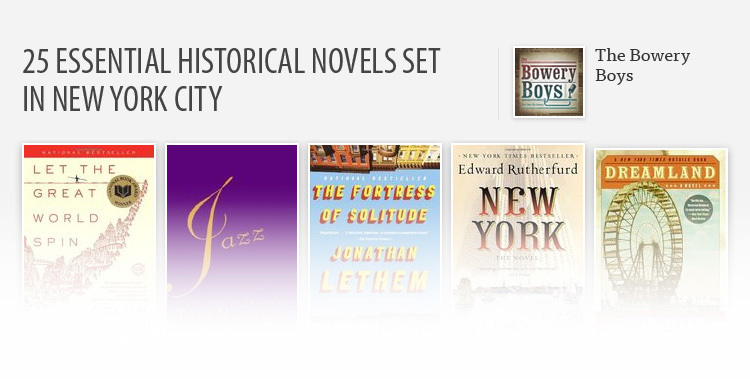 So here are 23 works for ages 1-100 that capture what is so magical about reading. “The more that you read, the more things you will know. The more that you learn, the more places you’ll go.” Even before you were able read, this book was here to tell you how fun reading could be! 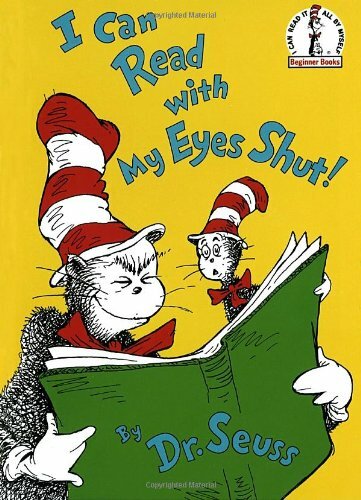 But, that's Dr. Seuss for you. If you have or work with little ones, definitely add this to your bedtime story repertoire. "The tree house was filled with books. Books everywhere. Very old books with dusty covers. New books with shiny, bright covers. "- Dinosaurs Before Dark. 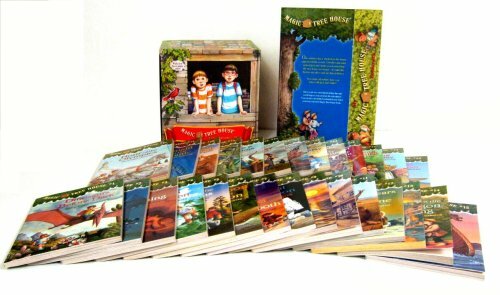 Though it's named after the tree house, the books inside it were just as important, guiding the children to any place and time they wanted to go. 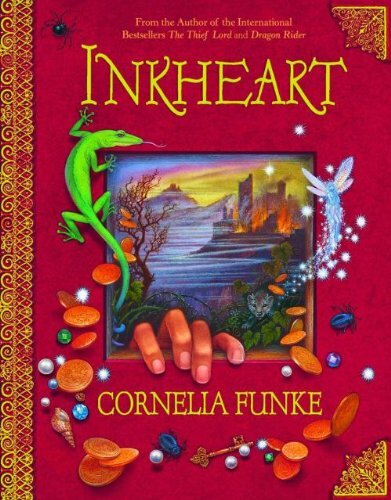 The magic of books in this series has spurred kids to become better readers for decades. “The books transported her into new worlds and introduced her to amazing people who lived exciting lives." Matilda is the girl genius with a book always in hand. At five years old she devours the children's section, and just keeps going from there! Even after telekinesis, I think she would agree that reading and intellect were her greatest superpowers. 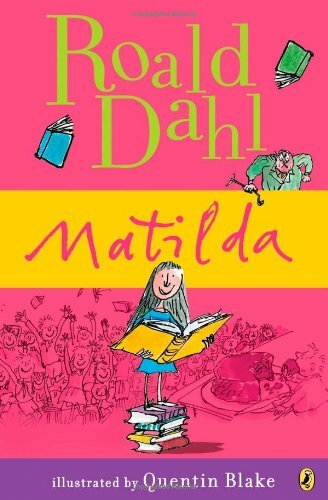 If anyone proves the magic of reading, it's Matilda! Eager's first in his Magic series literally begins with a paragraph on the joys of summer reading: "In the summer you could take out ten books at a time, instead of three, and keep them a month, instead of two weeks." The siblings in the book take joy in reading to each other on the way home from the library, and use the magic coin they find to reenact their favorite literary adventures. Any avid reader can relate! “'The best kind of book... is a magic book.' 'Naturally[.]'" In a similar vein to Half Magic, the last of the Eager's Magic series involves a group of children who check out a seven-day library book, and discover that it records their every word and action within its pages. They then use it to write themselves into various literary adventures (even seeing what happened at the end of Half Magic). Light and fun. “Reading one book is like eating one potato chip." 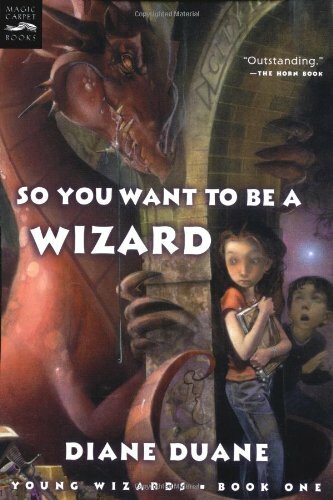 The first in the Young Wizards series, Nita Callahan takes refuge from bullies in her favorite library and finds a book on how to be a wizard. Thinking it's a joke, she takes the oath within the book, and is launched into an adventure in another world against a great evil, along with a fellow fledgling wizard. 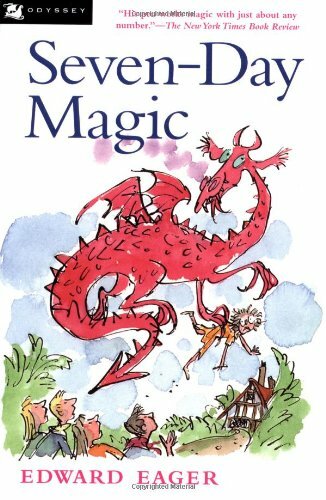 Books that show you real magic? We're so there! “Books have to be heavy because the whole world's inside them.” Meggie learns her father, by reading aloud, can bring things from books to life. 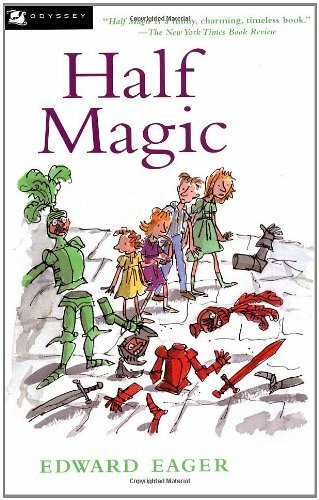 When the villain he read to life years ago takes him and forces him to use this talent, Meggie and an assorted cast of characters (some of them actual characters) must try to save her dad and stop a malicious plot. A testament to the power of words, written and spoken. "Eustace had read only the wrong books. They had a lot to say about exports and imports and governments..., but they were weak on dragons.” Eustace Clarence Scrubb may be nerdy, but he doesn't initially understand the magic of reading. He not only lacks imagination, and can't comprehend the wonder of Narnia, but he also lacks true principle. 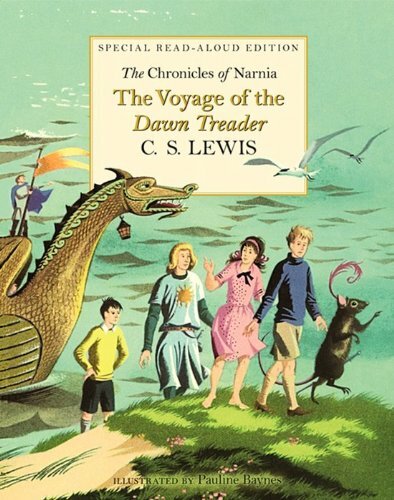 Still, like any great book, Narnia transforms him into a better person. “Klaus sighed, and opened a book, and as at so many other times when the middle Baudelaire child did not want to think about his circumstances, he began to read.” - The Reptile Room. 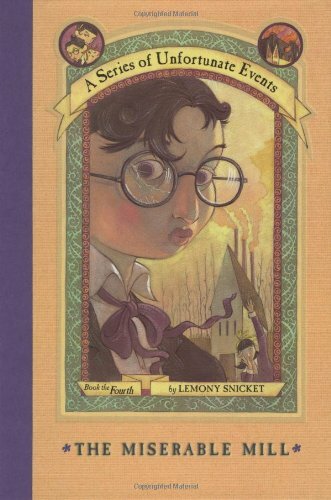 The middle Baudelaire in A Series of Unfortunate Events is known for his ability to recall anything he's ever read (and he's read a lot). This skill comes in handy as he and his siblings match wits with Count Olaf throughout the series. “'[T]hat’s what Hermione does... When in doubt, go to the library. 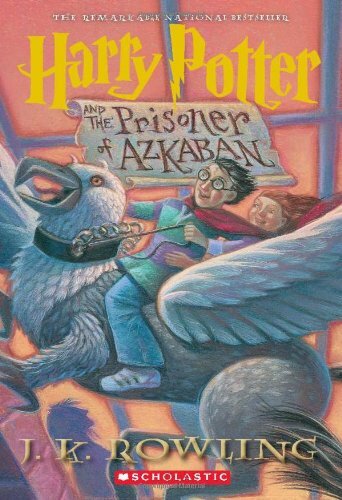 '”- COS Hermione Granger is the epitome of bookworm heroines. The number of times she saved her friends (and Hogwarts, and the world) through her love of reading is countless. However, she also shows she is willing to learn things outside of books, as she develops as a friend and leader throughout the series. Truly the brightest witch of her age. 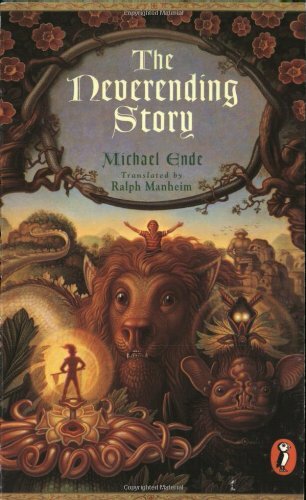 “Every real story is a never ending story.” When lonely Bastian picks up a book on the magical world of Fantastica, he is quickly drawn into the story of a quest to save the land. But the more he reads, the more the line between fantasy and reality blurs, until he discovers he too has a part to play. This novel makes real the dream of many readers - to become a part of a world trapped in the pages of a book. "I got hooked on the story. For the first time in my life, I became actively interested in a book. Me the sports fanatic, me the game freak... wanted to know what happened next." You know the movie, but the book takes it to a different level! 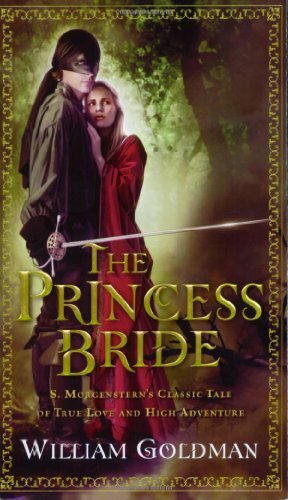 As a novel, The Princess Bride deals with stories and our relationship to them - however much we critique the parts that bore us, the parts we love? They stay with us forever. 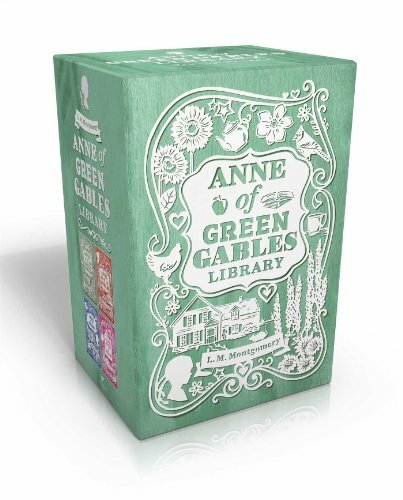 “Our library isn't very extensive, but every book in it is a friend.” The Anne of Green Gables stories are beloved by many, and for good reason – their dynamic, red-haired protagonist. Anne Shirley may be known for being adventurous and outdoorsy, but she also loved books and teaching, leading her to pursue a career in education. A slightly different kind of bookish, but bookish nonetheless! 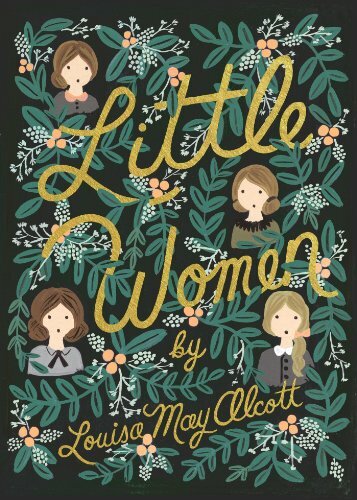 “Take some books and read; that’s an immense help; and books are always good company if you have the right sort.” Little Women is the classic story of four sisters growing up, but people forget how much they all love books! Jo is particularly possessed by the written word, coaxing her sisters and friend Laurie into her acting out her stories. Seeing her grow into a mature writer is a delight to behold. “BOOK, a four-letter word for truth serum... LIBRARY, where they keep the truth serum, and the magic carpets." 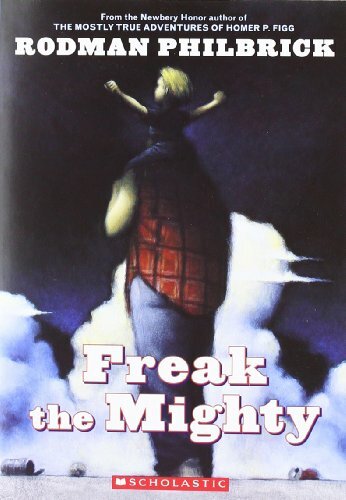 Adventurous Kevin, or “Freak,” is the brains of Freak the Mighty. Though he's a robotics wiz, he's also in love with books, particularly the tales of King Arthur. He passes on this love of reading to his best friend, learning disabled Max, which gives him a new lease on life. “Books everywhere! Each wall was armed with overcrowded yet immaculate shelving... There were all different styles... of lettering on the spines of the black, the red, the gray, the every-colored books. 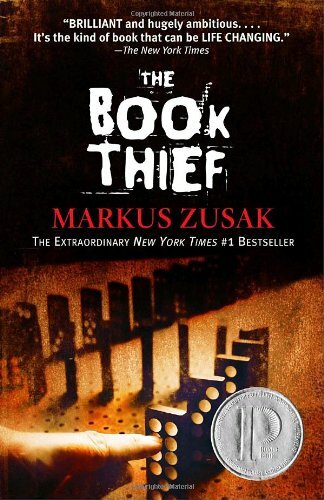 It was one of the most beautiful things Liesel Meminger had ever seen.” In a time and place where books are burned, Liesel begins a love affair with words, and uses the books she has stolen to comfort others. Moving. “Words are like the delicate stitches in the dress you wear... Without them, the dress and the world are nothing but barren cloth.” The Thèâtre Illuminata series poses the question: what if the characters of every play ever written lived in one place? 17-year-old Bertie lives in such a place, whose residents are more than their plays let on. 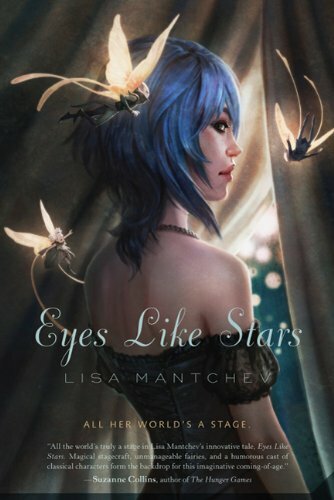 Featuring fairies, pirates, and wordsmith magic, you'll beg for more! "Sometimes, you read a book and it fills you with this weird evangelical zeal, and you become convinced that the shattered world will never be put back together unless and until all living humans read the book. And then there are... books so special and rare and yours that advertising your affection feels like a betrayal." 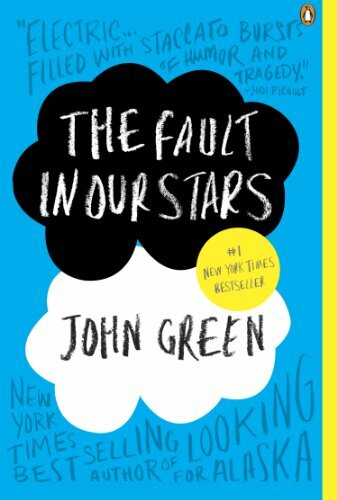 The main plot may not be about reading, but TFIOS clearly reveres the power books hold over us. 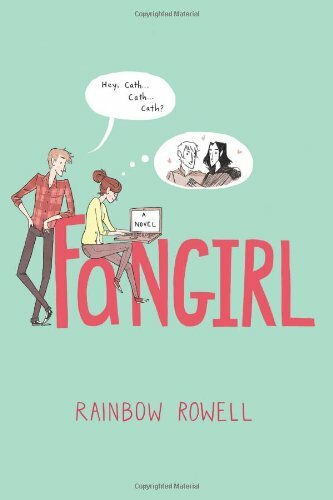 "The whole point of fan fiction...is that you get to play inside somebody else's universe...You can stay in... this world you love, as long as you want..." Fangirl speaks to the bookish fangirl - or boy - in all of us, when you get so invested in a book that you can't live without it. It never dismisses that feeling, but does remind us that we can bring what we read with us into our real lives. 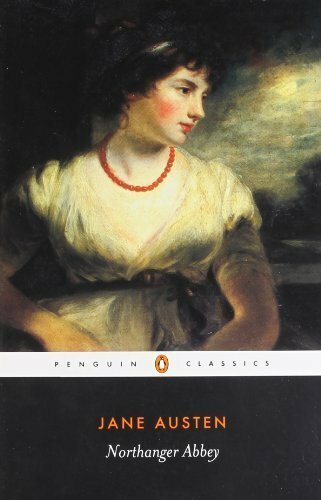 “The person... who has not pleasure in a good novel, must be intolerably stupid.” Though all of Jane Austen's heroines love reading in some way, Catherine Morland's narrative in particular is driven by reading. Her obsession with gothic novels may lead her to expect shadows around every corner, but this parody of the gothic is also a celebration of what novels can be, and how they can aid our perceptions of people. “I could not remember when the lines... separated into words. 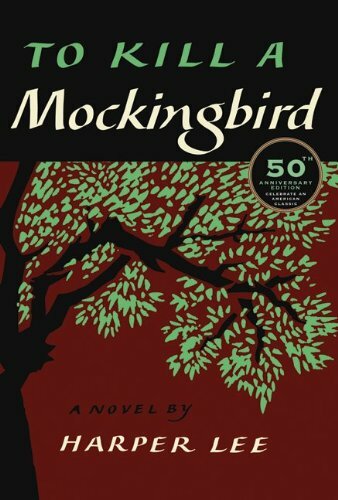 But I had stared at them all the evenings in my memory, listening to … anything Atticus happened to be reading when I crawled into his lap every night.” Lawyer Atticus Finch is probably the most noble bookworm of all time. Though his kids initially think him frail, his strength with words becomes clear as he defends a Black man in the Jim Crow South. "There must be something in books, something we can’t imagine, to make a woman stay in a burning house...You don’t stay for nothing.” In a supposed not-so-distant future, TVs come in wall size and books are burned by the fire department. 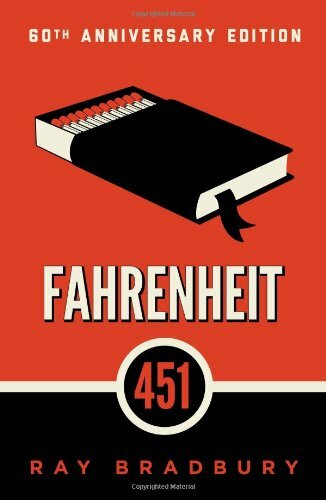 But when fireman Guy Montag meets quirky teen Clarisse and witnesses a woman burn with her books, his mind is opened, and he begins resisting the system. Still relevant, even now.